As part of our commitment to New Mexico’s animal community, we want to provide you with local pet resources. 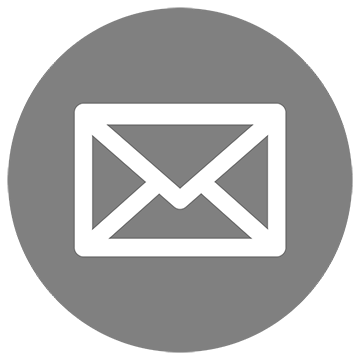 If you have a resource you would like to list, please contact us. 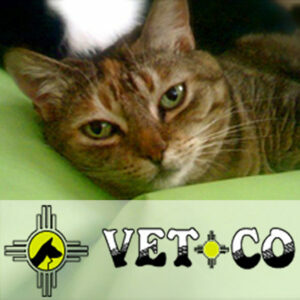 Vetco offers the best low cost spay and neuters in New Mexico. Make sure to call to set up your appointment. Bear Carpet is a local carpet cleaning company that knows how to treat and completely clean pet stains from carpets. If your pet has had accidents, make sure you call Bear Carpet to get your carpets completely cleaned before it has caused permanent damage to your carpet or upholstery. Canine Country Club: The Canine Country Club and Feline Inn offers first class service in a fun and friendly atmosphere that your furry friend will love. With two convenient locations, on the Westside and in the North Valley, we are here to serve your boarding, grooming and doggy daycare needs. Camp Bow Wow: Offers supervised doggie day care and upscale boarding in a world-class facility. 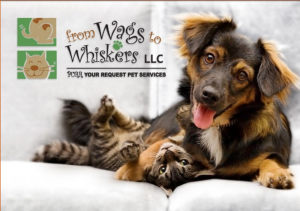 From Wags to Whiskers Pet Sitters: Pet sitting, pet sitters, pet nanny services as well as dog walking services to our local clients in Albuquerque and Rio Rancho areas. 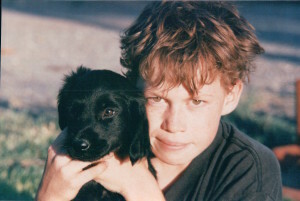 New Mexico Animal Friends No-Kill animal rescue. Click for the complete list of rescue resources.